The company consists of the manager Stefan Kadow, several journeyman roofers* of many years standing, generally 2 – 3 apprentices and two secretaries. The company still concentrates nearly exclusively on natural slate roofing and related plumbing. Our employees are constantly being trained with regard to the latest technology. It is our company policy to use the highest expert craftmanship and to deliver the highest level of service. If you have any questions – whether concerning a new (slate) roof or some restoration work – please contact us and we will give you advice. * According to the German training system (apprenticeship), young people (apprentices) have to work for three years on the job in a company accompanied by theoretical education in special schools, and only after finishing successfully this sandwich training they can call themselves “journeyman”. 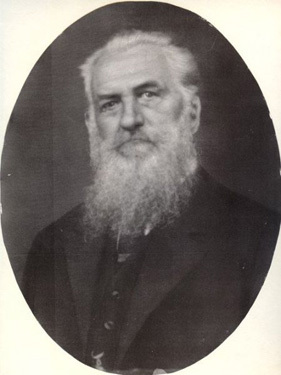 CLASEN SCHIEFERDÄCHER was founded by Wilhelm Schulze in 1880. At that time the company was located in Hamburg (Altona) and was not yet specialized in slate roofing which developed only over the years. In 1931 Wilhelm Schulze passed on the company to his adopted son Christian Clasen. 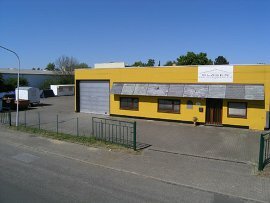 When the premises proved too small in the living area of Altona the company had to move to Halstenbek in 1970. Five years later (in 1975) Werner Clasen, in the third generation, took over the company. 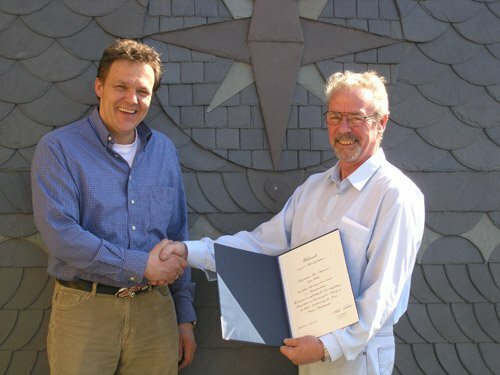 In 1986 Stefan Kadow, then a journeyman roofer*, entered the company. In 1990 he qualified as a master craftsman, and after finishing his studies as a graduate in business management for trade he took over the rooflaying master company in 1995. The company considers it an important task to train young people as roofers, especially as slaters. 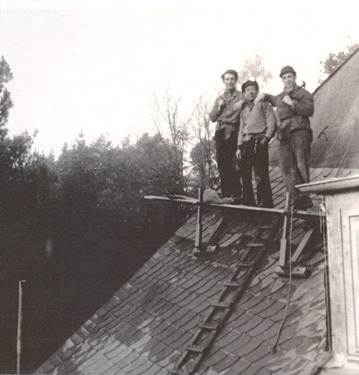 From the takeover in 1995 until 2014 16 young people were trained to be journeyman roofers by Stefan Kadow and his team. An important key to success of CLASEN SCHIEFERDÄCHER is the highly qualified and engaged staff who have been working in the company for long years. On 01/01/2015 the firm celebrated its 135th anniversary.